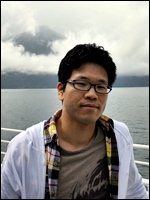 Dr. Yu Seung Kim received his PhD in Electrical and Computer Engineering from Carnegie Mellon University; his dissertation title is Securing Wi-Fi Access By Using Location-Aware Controls. He is now an Automotive Cybersecurity Research Engineer at the Ford Research and Innovation Center in Palo Alto, CA. His research interest is in the analysis of possible threats in wireless network and the design of novel countermeasures. 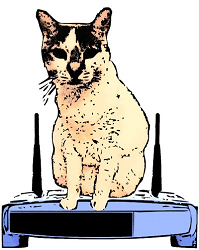 His PhD work is related to cross-layer jamming attack and security in wireless mesh network. He received BS and MS degrees in Computer Science and Engineering from Korea University as a member of the Computer and Communication Security Lab. His master's thesis was titled Carving Secure Wi-Fi Zones with Defensive Jamming. He also has worked as a senior system software engineer in Telecommunication Network Business, Samsung Electronics.